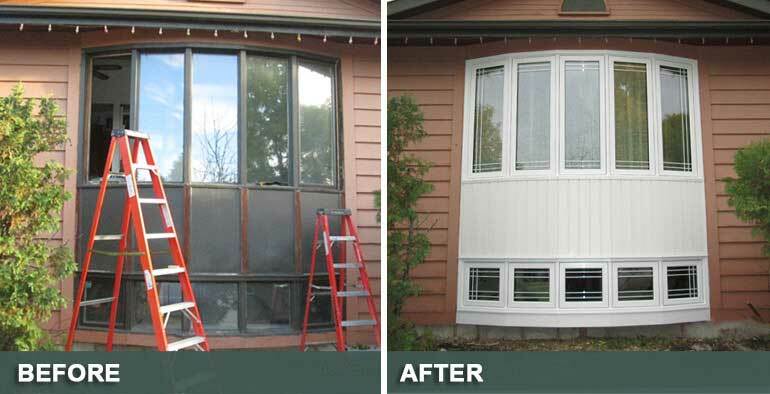 TRI-M Windows and Doors has been servicing the Winnipeg, Manitoba area for over 20 years. We are a dedicated crew of professionals whom take pride in our workmanship. If you're searching for someone to take care of your Windows in Winnipeg, you have come to the right place. 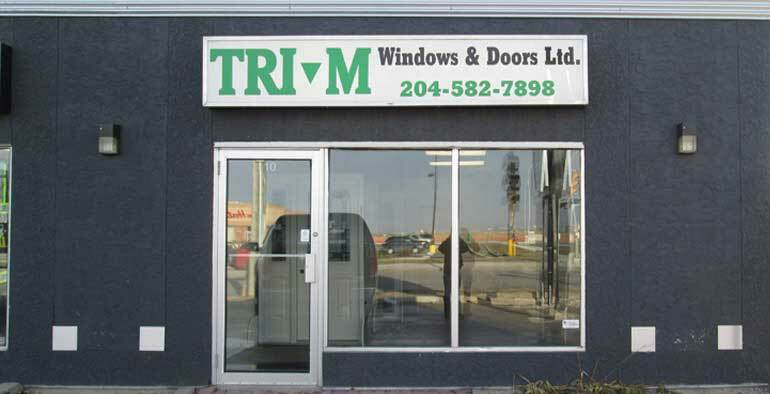 At Tri-M Windows and Doors Winnipeg, we offer a complete selection of window options, styles and price points to meet your needs whether you are a homeowner, do-it-yourselfer, architect or contractor. Our various window options give you the opportunity to enhance the beauty of your home, while increasing the warmth and value for years to come. We are the famous Windows and Doors in Winnipeg supplies a variety of brands to ensure we can complement your vision whether you are replacing your old windows, remodeling your home or building a new home. At Tri-M Windows and Doors we offer a complete selection of sliding and door options, styles and price points to meet your needs whether you are a homeowner, do-it-yourselfer, architect or contractor. Our various sliding and patio options give you the opportunity to enhance the beauty of your home, while increasing the warmth and value for years to come. Our doors are a great way to bring the outdoors in, helping you appreciate and view your landscape, while allowing for easy transitions between the two spaces. Big L Windows and Doors supplies a variety of brands to ensure we can complement your vision whether you are replacing your old windows, remodeling your home or building a new home. Father and son installing our windows were amazing. Professional and very efficient. We already done one portion of the house on the front back in 2010. Now this year we decided to get our windows done again but the back side. I have no hesitation in recommending them to friends and family. As they're reliable, efficient and gets the work done in a promptly matter. It was a great experience, they met all my expectations (on time installations, price and quality). Excellent business and employees. The purchase process was easy to go through, from the estimate / quote to the installation. The father and son team installing the windows were both experienced and knowledgeable of the task, as they completed the installation of my four windows well within a day. I was able to follow them through their work and ask questions concerning the install, so when completed, I was left with a very comfortable feeling that I shouldn't be experiencing issues with my new windows for a very long time. Thank you Tri-M for my new windows. 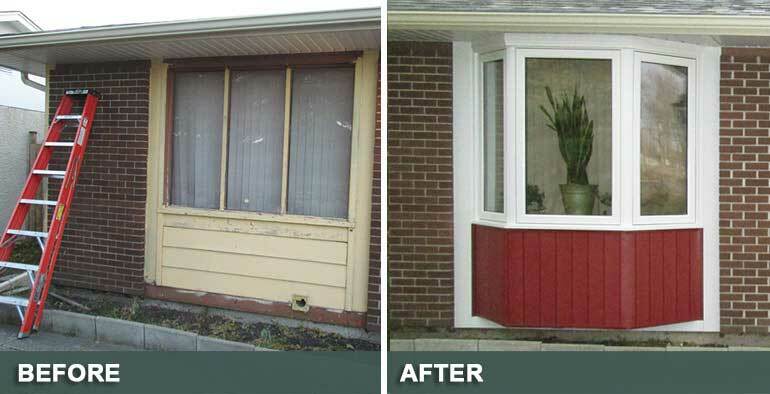 We highly recommend Tri-M Windows and Doors! Mar is a pleasure to deal with! He is honest, hard working, professional and very knowledgeable! We had all the windows and doors replaced in our previous home and because of the fine workmanship and quality product we sold that home in 1 day with multiple offers! We were so thrilled with the work Mar and his crew did that we had them replace all the doors and windows in our current home! Both times the crew was very respectable, professional and highly skilled. They arrived early and worked steady throughout the day, ensuring each window and door was set precisely and finished with the molding we specified to match the interior. We are beyond thrilled with the quality of product , installation and especially the service from Mar! Not to mention the price! We had multiple quotes and Mar beat them all and the work was fantastic!! Tri-M Windows & Doors Ltd. ("Tri-M") installed all the windows in our house last November 2017. 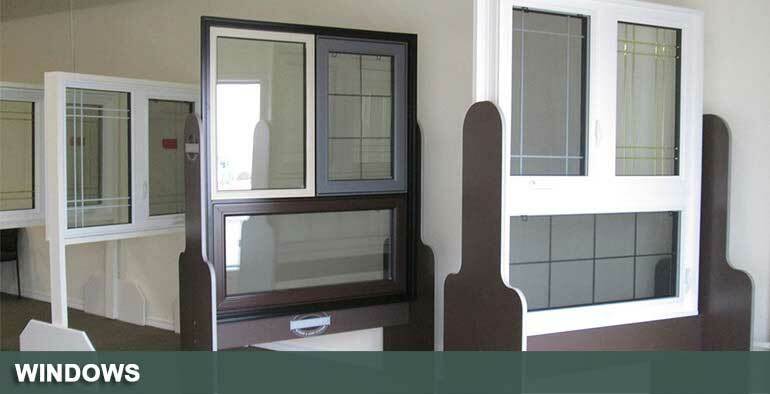 Mar clearly described the different types of windows and materials and gave us options. He answered our queries patiently. He even invited my husband and I to his office and showed the actual windows that we chose to be installed. The installers who we found out later to be father and son arrived before the scheduled time. They were efficient, respectful, very particular with safety and professional. They made sure that they left the place clean. We were very satisfied with Tri-M. It met all our expectations. We highly recommend Tri-M! I have had a lot of contractors work on our properties and Mars would be at the top of my list. When we requested a quote for windows, Mars was on time and had the quotation to us the next day. Once we agreed that we wanted him to install our windows, he gave us a date of installation. When the windows were manufactured, Mars called to set up an installation date and had his crew was there that date. The work his crew did for both of our properties was excellent. They treated our properties like they owned them. Mars and his installation crew are prompt, experienced and stand behind their work. We are very satisfied and recommend them. Mar and the installation crew were outstanding. The care and concern about doing a great job was evident from the first meeting we had and carried on throughout the project. I urge anyone considering new windows to contact Mar. It was an absolute pleasure to deal with them and we are delighted with the end result. Want to commend Tri - M on a stellar installation of our front entrance with 2 sidelights. The team worked diligently all day in a snow storm and did an excellent job, even adjusting to our request for a different trim finish. Will definitely recommend them. They were recommended by my brother with very positive feedback. Tri-M replaced 5 of our Windows within ~7.5 hours, non-stop work from their 2 guys. They were very friendly and professional at the same time. Mr. Mar was also keen on getting the specifications that we want and need and wasn't pushy at all. They were on time! And they followed thru on trimming excess insulation/spray foam after it has dried out after a few days. Their warranties are realistic and reasonable. Also gives you good advices without upselling. Easy to contact them too. I recommend them. Great company to deal with. Mar was professional and met our needs perfectly. The workers who did the installation were efficient and knowledgeable. We have received many compliments on our new bow window and front door. 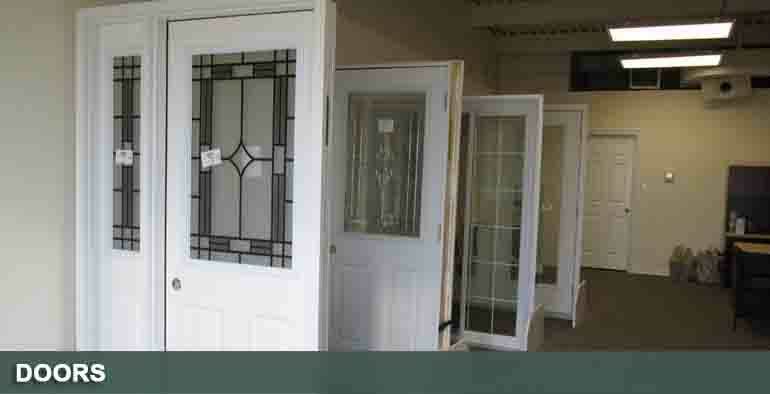 Tri-M windows,Doors & Home Improvement very professional and awesome work. Highly recommended 5 star for them. We had three windows done by TRI-M and we were very pleased by the result. The installer came 15 minutes early. There was an allotted time of about 2 hrs per window but they finished 2 1/2 hrs for the three. They are quick, effecient and professional. They cleaned up everthing and all is left are our brand new windows. Nicely done, TRI-M! We will definitely recommend you to all our friends and families! 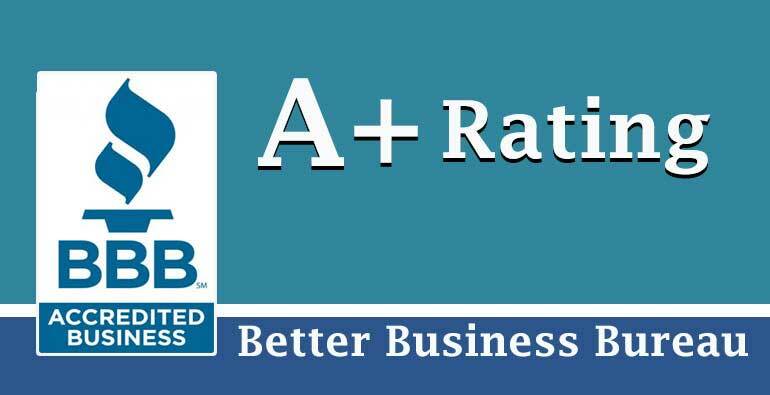 Thank you Mar ********* for the excellent service you provided. Good service. His working men are well trained, I didnt expect that they gonna finished it in one day, and its -30 that time. I recommend this Tri-M to other people who need to change their windows and doors. Just want to let you know that we are very happy and satisfied with our new doors from Tri M just installed today Excellent service from the salesperson Tim K and a job well done from the installers Favian and Ave. Tri M is highly recommended! - Pauly and Nancy Q. We had Tri M install new windows and doors in our home in 2015. the crew did a fantastic job. absolutely no complaints. I recommend this company.